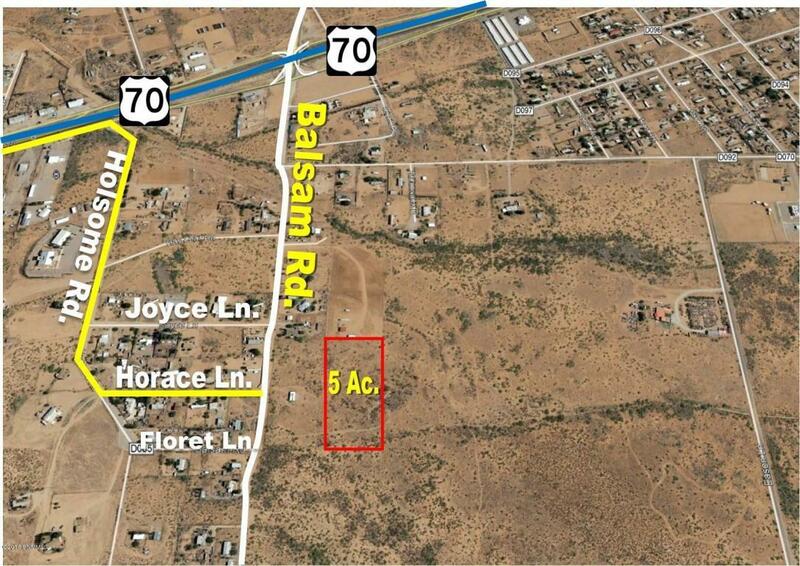 5 Acres ample space to build your dream Home or set a Mobil Home. Horses allowed. Utilities near by. 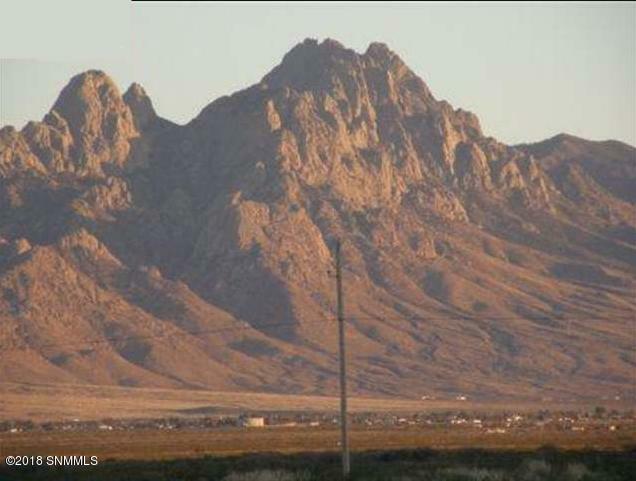 Few minutes to Las Cruces, NM downtown, Walmart, Shopping centers and schools. 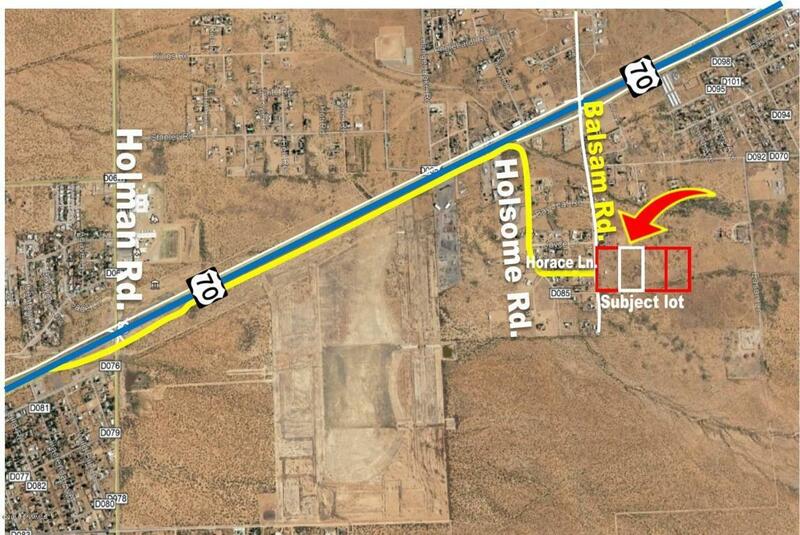 Easy access to Highway 70. Between NASA Facility and Las Cruces, NM. Majestic views of the Organ Mountain--Desert Peak National Monument. 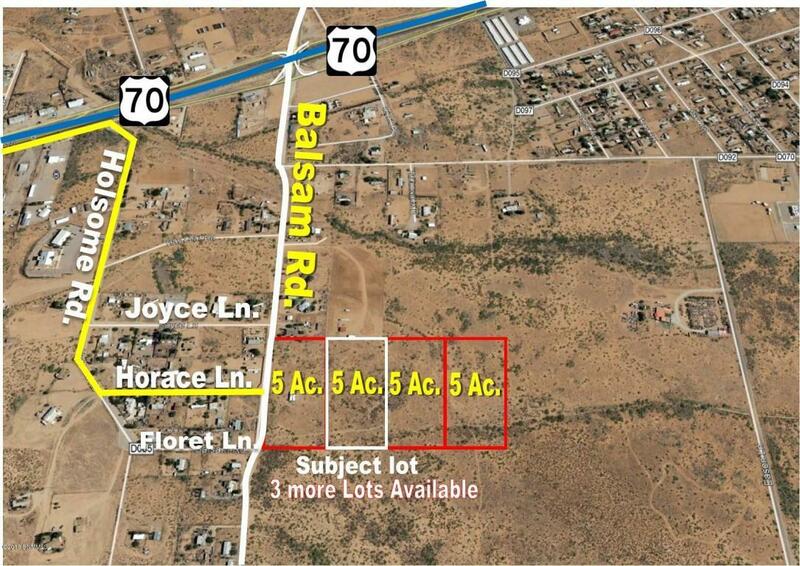 3 Lots to the east also available for sale. Owner financing is available.